If you�re faced with a roofing crisis in Pearland, we are here to help you through it. 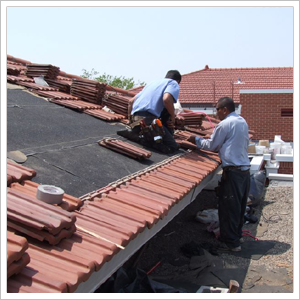 From the first phone call, you�ll quickly discover that we are Pearland�s most attentive roofing company. We are committed to providing you with prompt service for roofing emergencies, storm damage, roof repairs, roof replacements, roof inspections, and new roof installations. Pearland Roofing � We have your roofing needs covered!